Folks will think you’re crazy for buying a backpack that’s worth more than a thousand dollars. 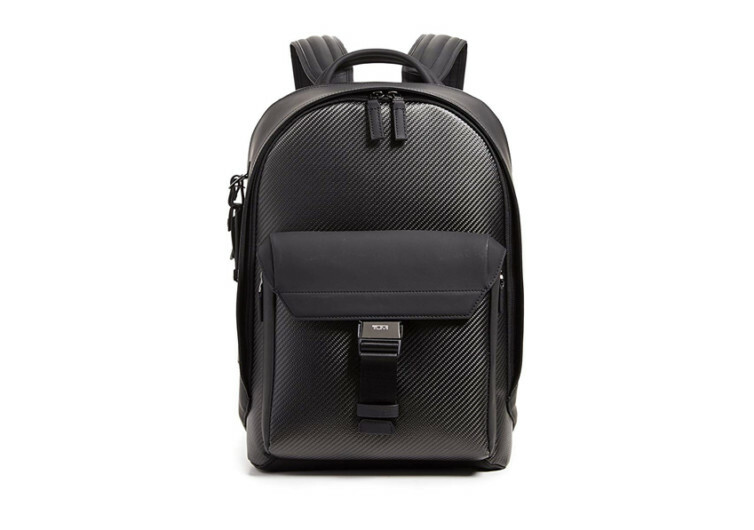 But the TUMI Men’s CFX Morley Backpack is just that. 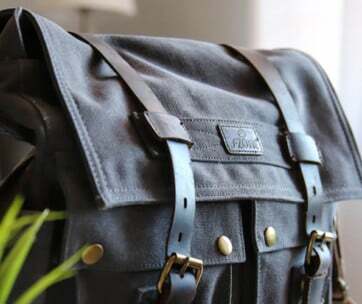 Considered the pinnacle of backpack luxury and innovation, everything about the CFX Morley is simply a work of art, a masterpiece of TUMI craftsmanship that is worth having just as ladies love to flaunt their Louis Vuitton, Hermes Birkin, or Chanel handbags. After all, if ladies are allowed to splurge on only the finest handbags, why wouldn’t men be? 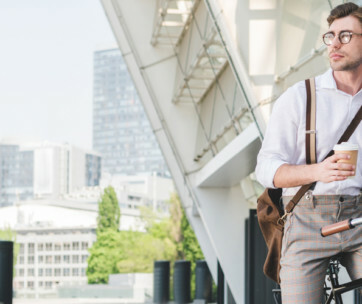 Perfect for everyday commute or as a hand-carry for those weekend business travels, the Morley boasts of the American-made extra-dense, intricately engineered, and meticulously-woven CX6 carbon fiber. It is this attention to precision backpack engineering that gives the CFX Morley its unparalleled strength and lightweight performance that you’d definitely want on your back whenever you’re on a globetrotting adventure. It’s handsome; a trait that you’ll find in all TUMI bags; yet the Morley comes with a really manly appeal that somehow shouts through its carbon fiber construction. Putting the Morley on your back is like having a piece of Ferrari or Lamborghini or even many of NASA’s high-tech machines and devices. 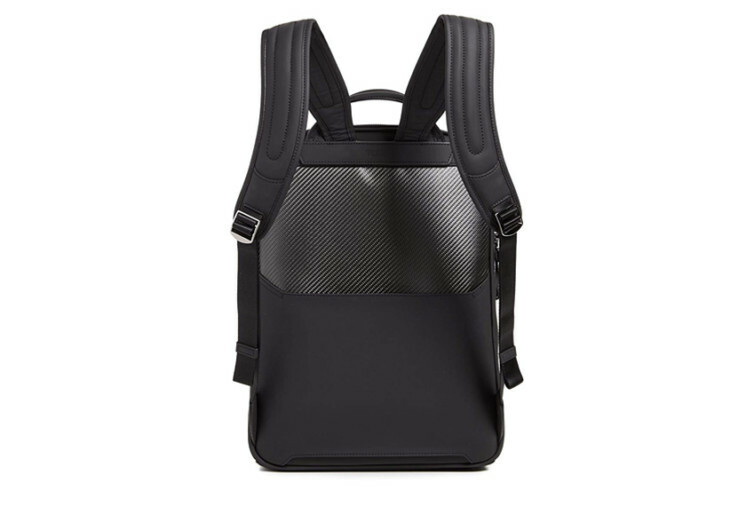 The carbon fiber gives the Morley an unprecedented combination of unparalleled strength and extreme lightweight characteristics for a backpack. No wonder it commands such a hefty price. Multiple pockets adorn the interior of the Morley. There are pockets for your iPad and 3 other media devices. There’s even a dedicated laptop compartment for a 15-inch workhorse. 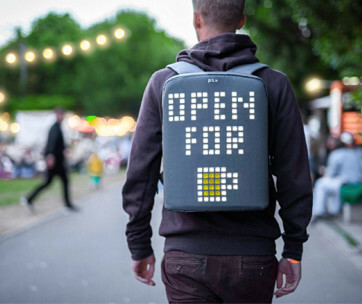 It’s the perfect luxury carry bag for the eccentric digital warrior. The Morley also comes with a handful of worthy features such as the TUMI Tracer, Add-a-Bag system, and protective pocket. 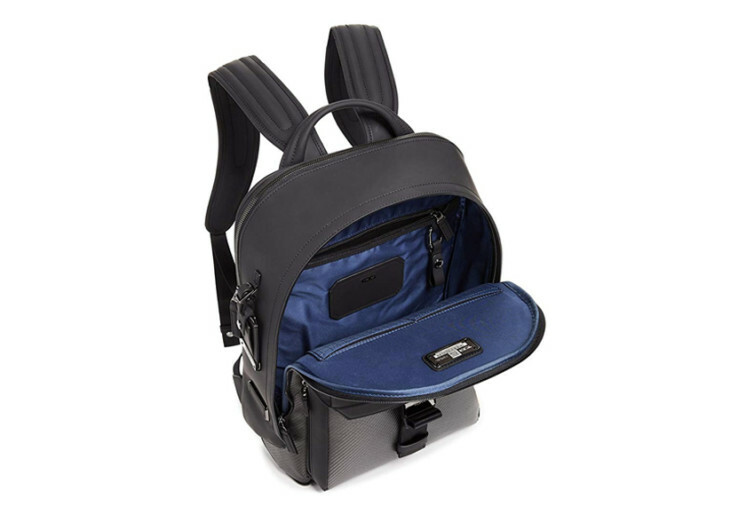 The TUMI tracer is perfect for recovering your bag in the event that you lose it while having a heyday. The Add-a-Bag is a system that allows you to add other travel accessories such as a business case to extend the versatility of the Morley. 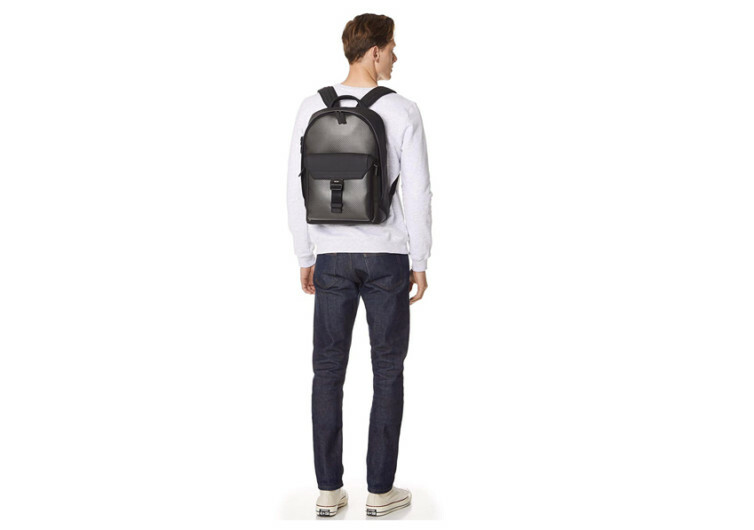 The TUMI CFX Morley Backpack may come at a hefty price tag. But given its unique construction and very thoughtful design, it is money well-spent.